Plexstar products support data center consolidation, disaster recovery, data protection, and emerging cloud infrastructure resource connectivity with a range of innovative solutions. Now a days Data centers have become business-critical hubs of activity for companies hosting and delivering data and services while providing the reassurance of backup and business continuity. That evolution, combined with new efficiencies offered by virtualization and software-defined networking, demands a fresh approach to data center connectivity. 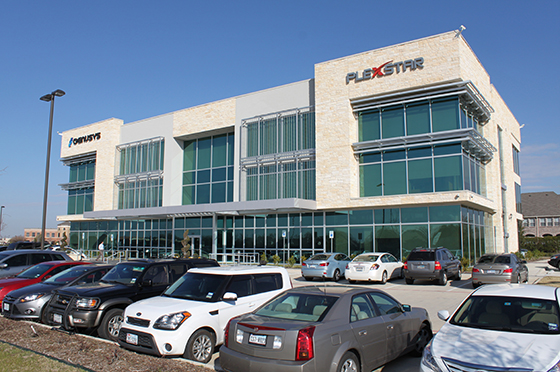 Plexstar offers with highly automated, certified and proven IP and optical solutions that enable secure, high-performing, multi-site data center connectivity.